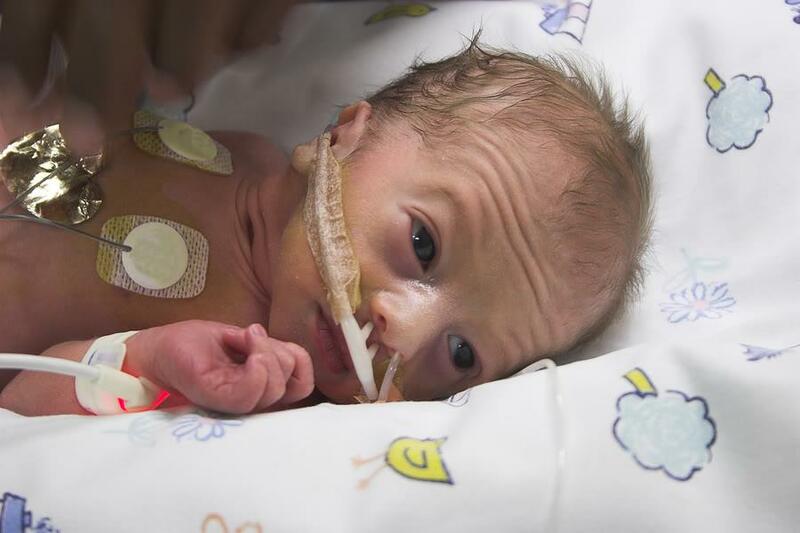 worried mum premature baby SCBU what does a Nicu nurse do? depending on the level of care needed for your baby in special care determines how much of a role the nicu nurse will do. in your absence they will care for baby more but as a parent you can do babys basic care needs your self such as a change a nappy dress baby etc. your baby will have its own records so every day notes will be recorded so at a glance every specialist will know how baby is doing. the neonatal nurse may do things such as check baby’s temperature, do a heal prick to check baby’s blood sugar levels, fill up a syringe with baby milk if baby is being tube fed. as baby maintains its own temperature baby may change beds from a water heat mat to a normal incubator with full clothes on and a blanket.